Automated content lifecycle management improves data quality and reduces risk of loss. 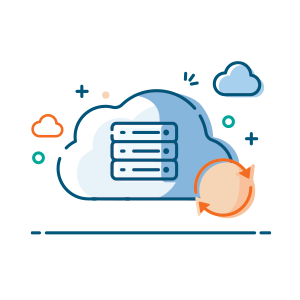 Granular backup capabilities ensure your critical content, metadata and version histories are quickly recovered on any item, document, site and more. 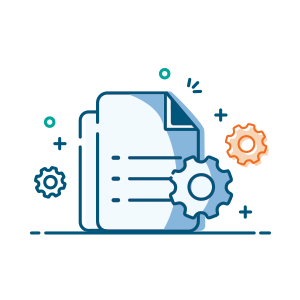 Whether faced with a disaster, service application repair, an audit or user error, you must always protect content, prevent loss and recover data quickly and efficiently. 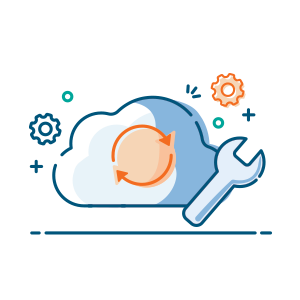 With AvePoint's backup, archiving and on-demand restoration solutions, users can easily search for relevant content, help compliance teams keep track of content that's subject to regulations, store data for long-term retention, automate content lifecycle management, and more.